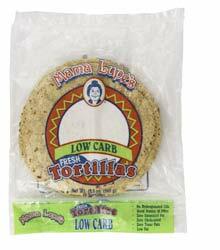 It still contains 11g of carbs per slice, which means a sandwich would be 22 grams of carbs. It’s possibly a better choice than some other commercial breads available, but you’re still asking for trouble whenever you decide to keep bread in your house because it’s very easy to over consume. So, finally, Is Ezequeil Bread the best to eat of you are pre-diabetic???? Actually, no. This is a common myth because Ezekiel bread has done a great job at marketing themselves as the “healthy” option, but when you look at the amount of carbs in 1 slice it is basically the same as regular bread. Your best bet is to try one of the breads mentioned at the bottom of this article. How are the carb counts for sourdough measured? 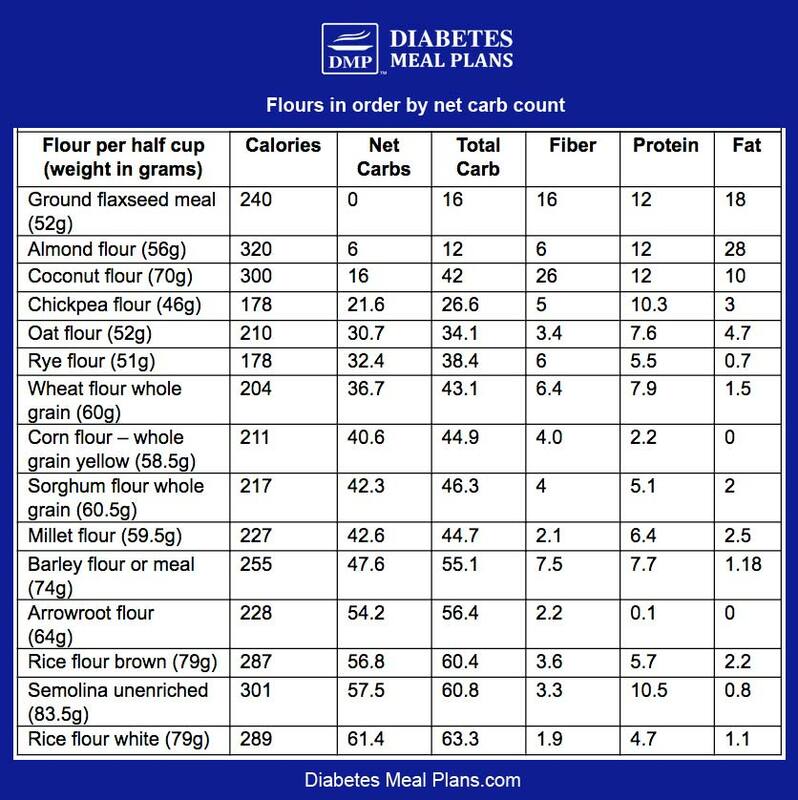 By amount of carbs in flour going in? If so, sourdough should be considerably less than that. An active starter culture will consume ALL starch and sugars within a 12 hour period. It then follows that a long fermented sourdough loaf, taken to the point where it almost fails to rise, will also be lower in carbs as most of the starch and sugars are fermented out of it, having been converted to CO2 gas and alcohol. Basically the same nutritional value as “spent grains” from a distillery plant. What is needed for a proper evaluation is to actually measure the carb counts AFTER fermentation, not by counting all the carbs going in. Should be WAY LESS!! We do not measure carb counts ourselves Eugene but take them from nutrition databases such as NSDA. I have tried to subscribe to your service, but nothing happens. Please tell me how to correct this. What exactly are you trying to subscribe to David? Please contact support so they can assist. 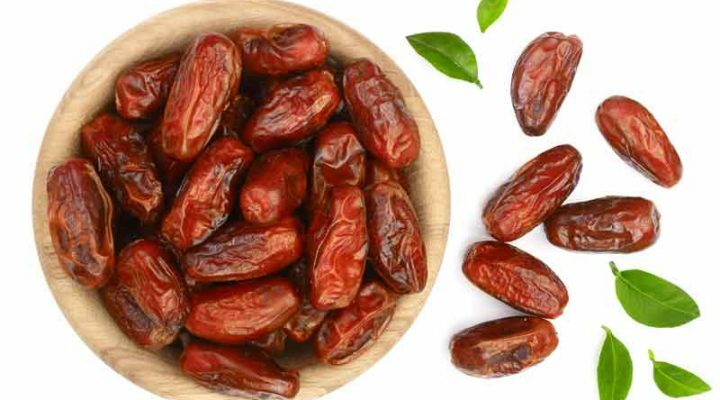 Most organizations recommend between 250mg- 500mg per day. We mention a few quality brands of magnesium in this article. Hi,i am going to try to find ezekiel bread in my city and then i am going to buy a loaf and put some healthy stuff inside 2 pieces of bread instead of using rye bread or pumpernickle bread. Something people don’t realize is that ezekiel bread has nearly the same amount of carbs as regular bread! Although, it may be a little bit more nutritious than regular bread, when you consider vitamins and minerals. 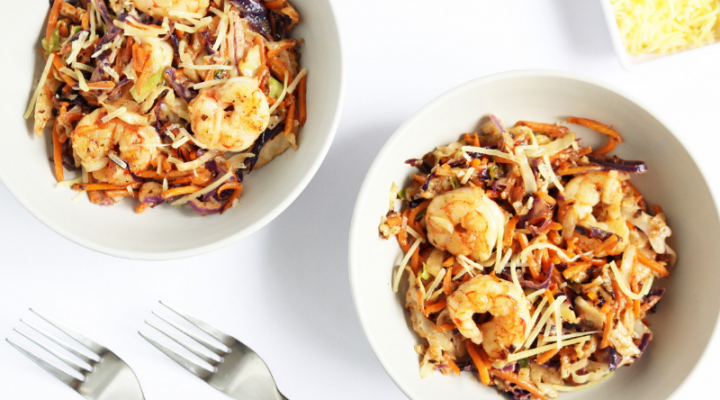 You may want to revisit the list included in this article and see if any of those other low carb bread options could work. Although i enjoy most articles i was very disappointed in this particular one. 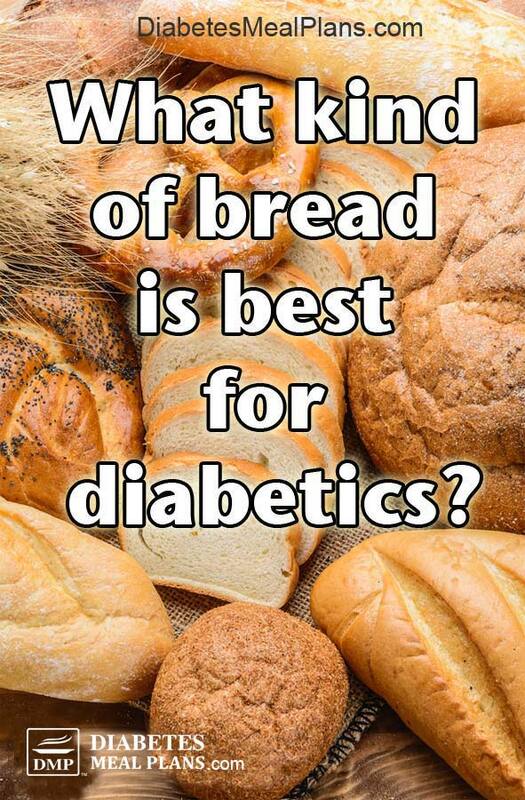 When giving a topic of “best breads for diabetics”, i would have appreciated a list, not a continuation of verbal writings that in the end did not answer one question that was in my mind. 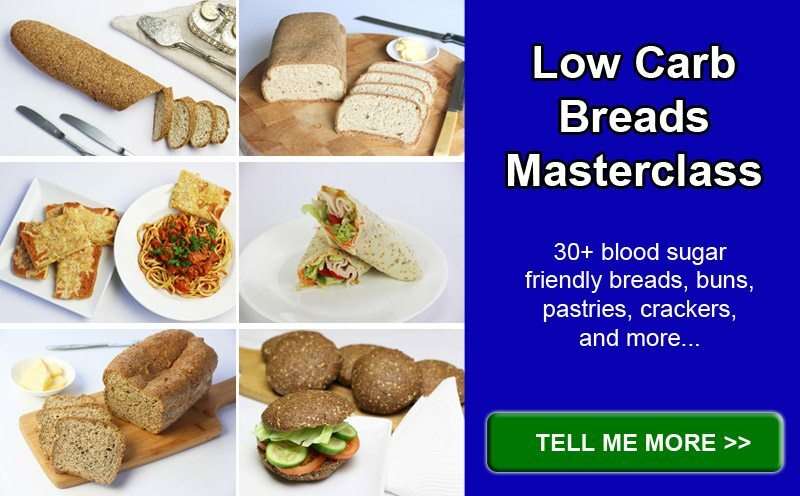 I do know the GI list and am very careful about what i eat and keep my levels down, however, i would have appreciated a list of breads. In the UK, Morrison’s sell a medium slice loaf with a rating of 0.6g per slice. It tastes good, too ! Thanks for letting us know Brian. Do you happen to know the brand? We’ll add it to the list. I did not see mention of sprouted grains in bread or other uses. There are people who claim their blood test after eating Ezekiel bread showed no spike in blood sugar. what are your thoughts? We have info on ezekiel bread here Lowell. I do all my groceriey shopping at H.E.B. , which brand of bread and cereal do you recommend??? I am not familiar with that store. We don’t encourage cereal of any kind, you can find out more info about cereal in this article. 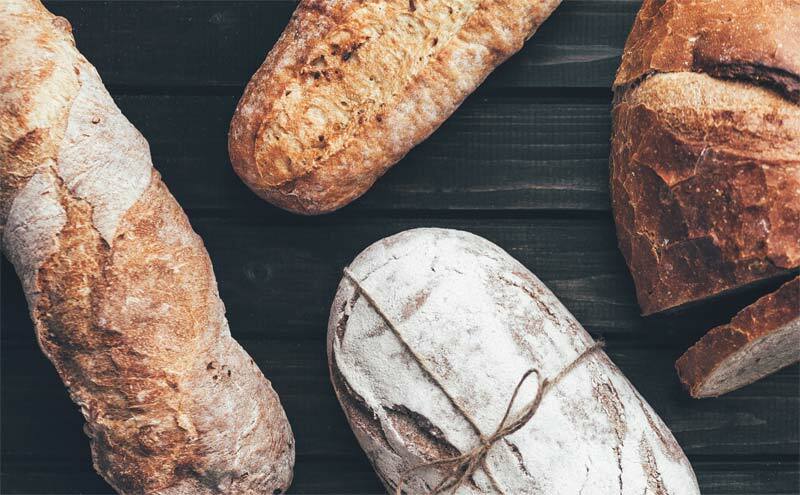 The best breads are listed in this article, although many of them are much easier to purchase online rather than trying to track down a specific seller. Pumpernickel is a German bread that means ” fart bread” LOL! it is a good tasting bread. As far as making you fart I haven’t noticed! Hi,name is kim and i have type 2 diabetes.I use and buy rye bread and whole wheat brown bread which are good and tasty bread and that i put cinnamon and 1 packet of powder stevia on it or smooth peanut butter. I have heard that pumpernickle bread is good for diabetics but i have never tried it or bought a loaf of this bread yet at the grocery store,which i am going to try it soon. What can i use on this bread loaf? You can use anything on pumpernickel Kim, just like other breads. It does have quite a strong flavor though. Aa Hispanic I love bread. It’s hard to change my whole menu and I would love to find a good book with easy fast recipes and other with special occasion recipes. 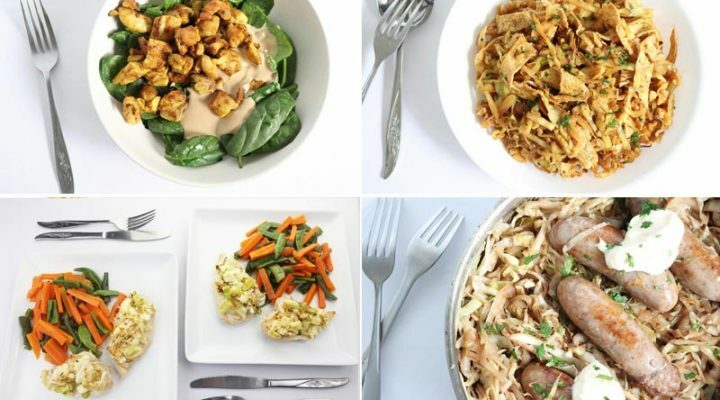 I tried Keto and it seems great but it’s hard to change my routine of so many years. I’m trying to lose 60 pounds to get in a healthy life and left behind medications. What about Ezekiel bread that Trader Joe’s sells? We have some info on ezekiel here Mary Anne. I’m amazed i don ‘t see spelt bread. Thanks for pointing that out. We’ll endeavor to add it to the list. Hellomy name is oralia im a type2 diabetic is it better to have a lettuce wrap instead of having bread ?or does the lettuce have carbs too?? Lettuce contains close to zero carbs so it is definitely a better option to bread. 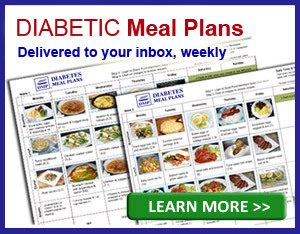 My doctor has advised me not to eat anything made of wheat/flour because I am diabetic. Is rye bread good for me? Is it made of wheat? Hi Kenneth, Your doctor’s advice is good advice! 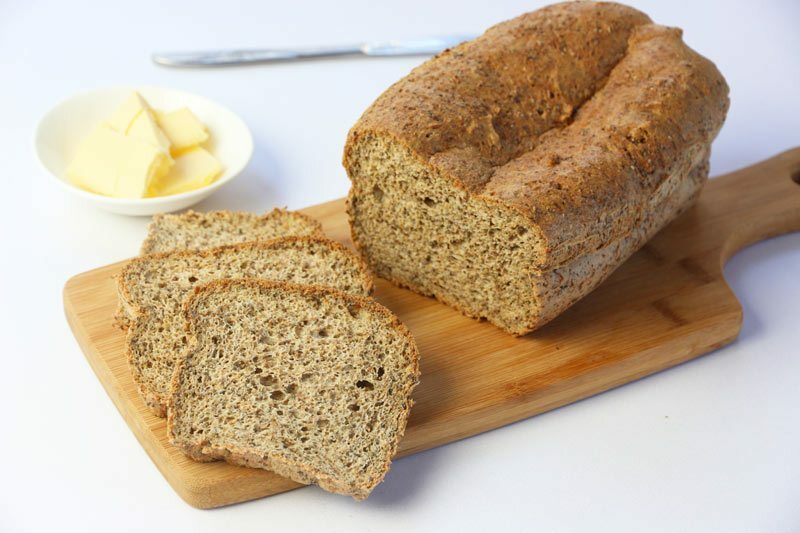 Rye bread is made from flour, so whether it’s wheat or another grain-based flour, they are all best avoided because they are high in carbs and raise blood sugar.